From my head to my hands to you. We’re having a HUGE sale! 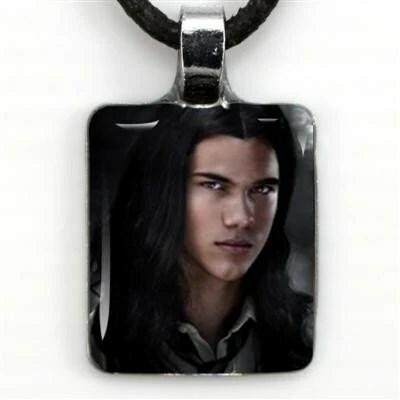 For a limited time ALL of our waterproof stainless steel photo pendants are buy 2 get 1 free! 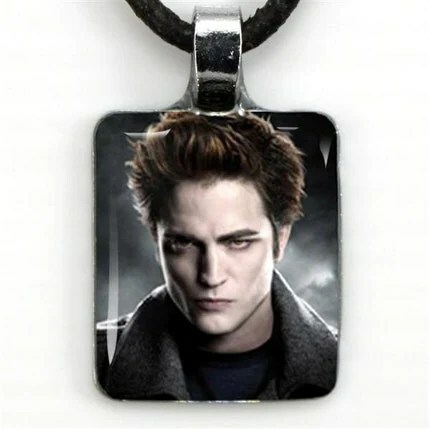 Our unique pendants make top quality and affordable gifts. 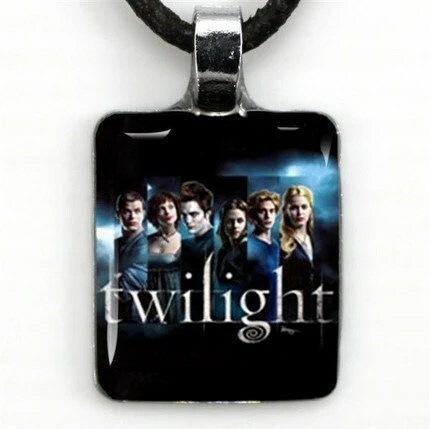 The perfect way to carry a little piece of Twilight around with you everyday! This is one promotion you won’t want to miss, so go get saving! 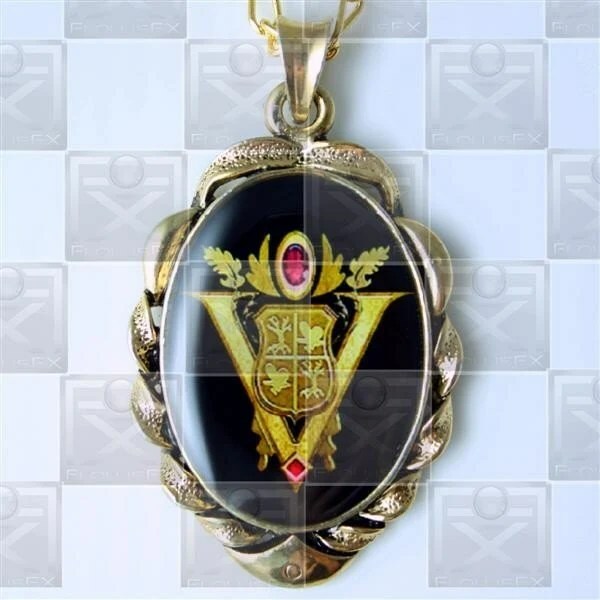 Absolutely stunning and unique Volturi Seal pendant is made from a gold plated vintage style casting. Hangs gracefully from an 18″ gold plated chain. 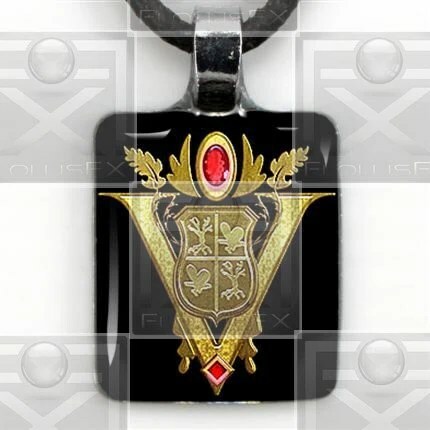 The Volturi Seal has been encased forever in a glass-like, waterproof, high gloss professional finish which is designed to last a lifetime. Dying to be a vampire? Timelessly beautiful marble complexion & golden eyes with bruise like circles beneath will tell a century old tale of immortality. We will transform you…. no begging necessary! You will be changed by a highly skilled industry professional with over 16 years work experience. Each transformation is completely unique, hands on and custom made to the photo provided to ensure best results. We will work closely with you until you are happy, satisfaction is guaranteed! High quality image has been set under a glass-like, waterproof, crystal clear, high gloss professional finish which is designed to last a lifetime. Metal backing is hypoallergenic stainless steel. For purchasing information or additional pictures please visit our website! 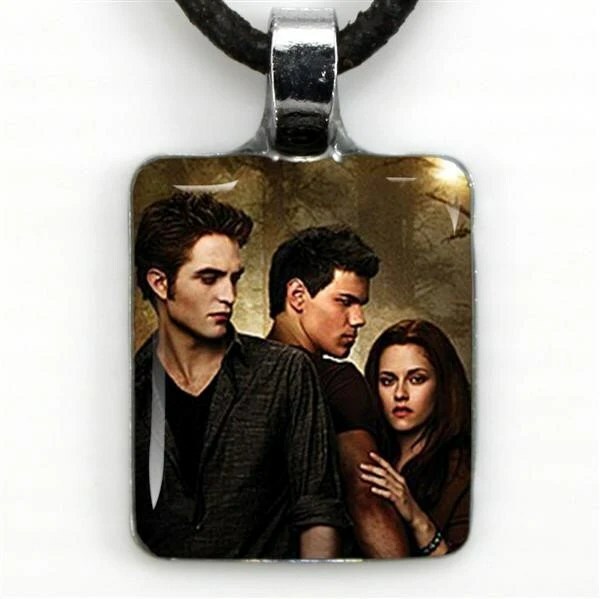 Check out the blog for our new store – TwilightJewelry!